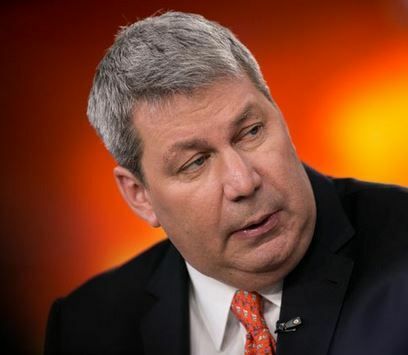 Valeant Pharmaceuticals Inc. says it is willing to raise its bid for Allergan Inc. to $200 or perhaps more per share, which would be an improvement of about $21 compared to its previous offer. Valeant had previously offered $72 in cash plus 0.83 of a Valeant share, which based on Friday’s closing stock price would have been $179. Allergan has rejected several approaches from the Canadian drugmaker. For months Allergan has been turning down all approaches and offers made by Valeant. Allergan’s board has advised its shareholders to reject any offer from Valeant, saying it exists thanks to acquisitions and has virtually no research and development, which it believes is unsustainable over the long term. Last week, Valeant posted surprisingly strong 3rd quarter figures, which now places it in a better position to fortify its Allergan bid. In a letter to Allergan’s Board of Directors, Valeant does not specify what the cash and stock mix would be in the new offer. However, it suggests that part of the improved bid is due to a greater valuation of its own shares. Mr. Pearson wants the Allergan board to come to the table before December’s shareholder meeting. Mr. Pearson accuses Allergan’s management of frivolous litigation, baseless attacks and “horse-choking” bylaws. He urged the Board to take control of this process and come to the table. He said he had extended an olive branch to Allergan’s directors, which was rejected on the same day. He adds that they have refused every Valeant offer to meet and answer questions they may have regarding the offer. Allergan says Wall Street analysts have recognized its potential as a standalone company.